For most of us, morning begins with a nice warm cup of coffee or tea. Unfortunately the machines we use to make our caffeinated pick-me-ups are oftentimes bland, and tbh kind of ugly. Why shouldn't your brewer make a stylish statement, too? 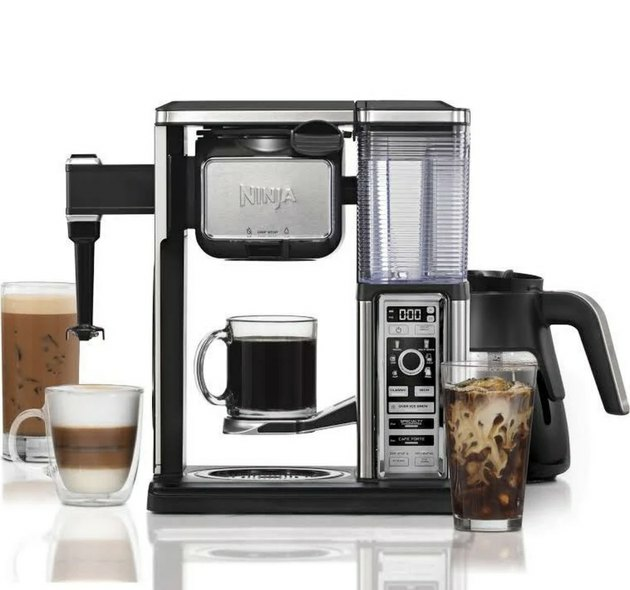 Fortunately, we've found 12 beautiful coffee and tea makers that will class up your kitchen in addition to making mouthwatering drinks. Short on counter space? No problem. 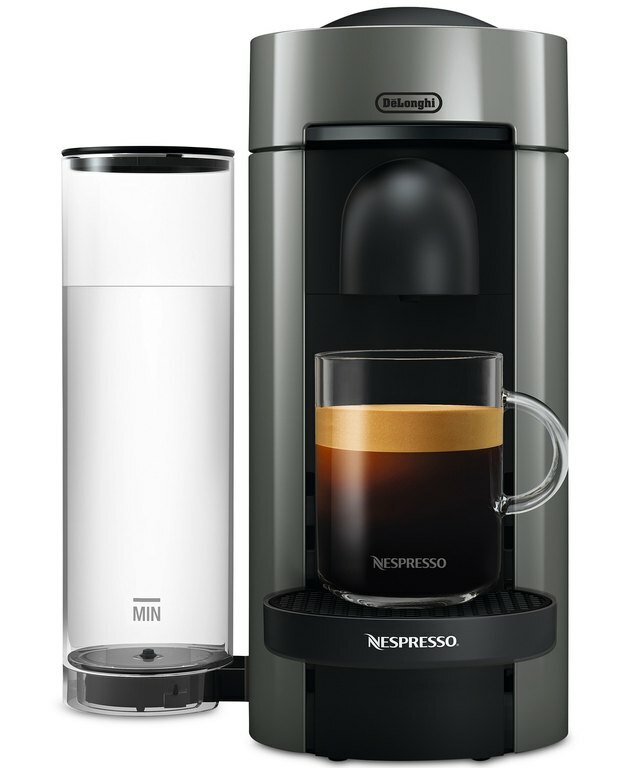 The compact size of this Italian-designed coffee maker means you can enjoy the taste of barista quality coffee without using every square inch of space. 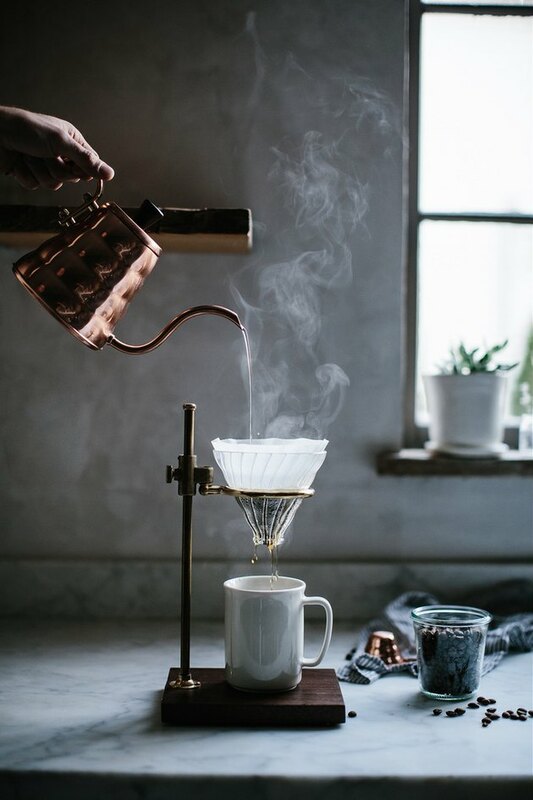 This elaborate machine looks and behaves like a mad scientist's favorite coffee maker. It can do just about anything your coffee loving heart desires, like brew a single cup or keep an entire brunch party caffeinated. 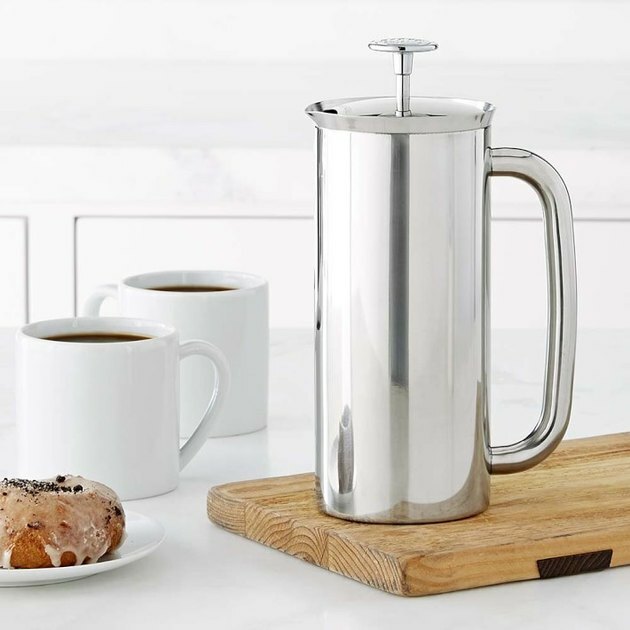 Not your standard French press, this sleek stainless steel beauty is double-filtered to ensure the smoothest brew. It's also vacuum-insulated, so your cup of joe will still be warm after your morning workout. 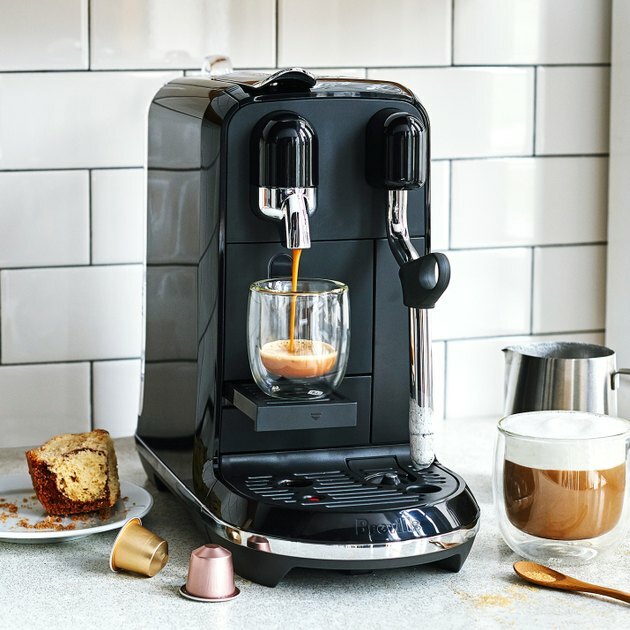 A match made in java heaven, this Breville and Nespresso collaboration lets you make a quality latte right in the comfort of your own home — while wearing your favorite PJs. 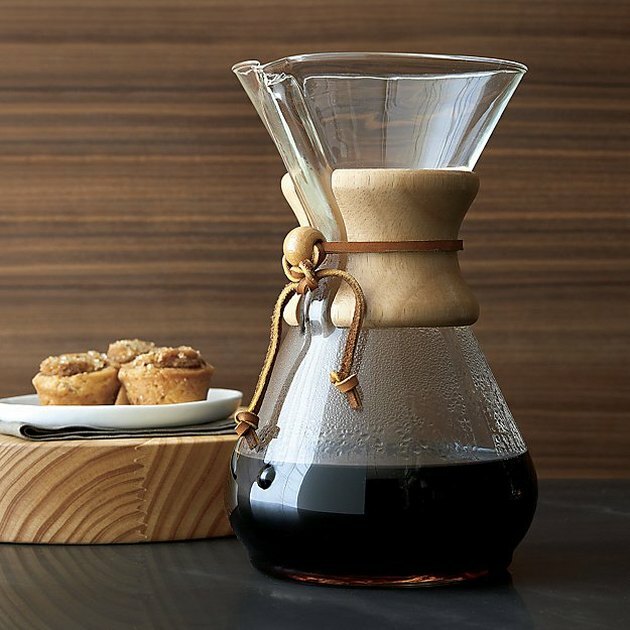 Originally designed by a chemist and an inventor, this drip coffee maker has long been a classic. The glass carafe and polished wood collar with a leather tie will make a timeless addition to your kitchen countertop, and it can be used to brew tea, too. Do you prefer rich coffee or strong espresso? 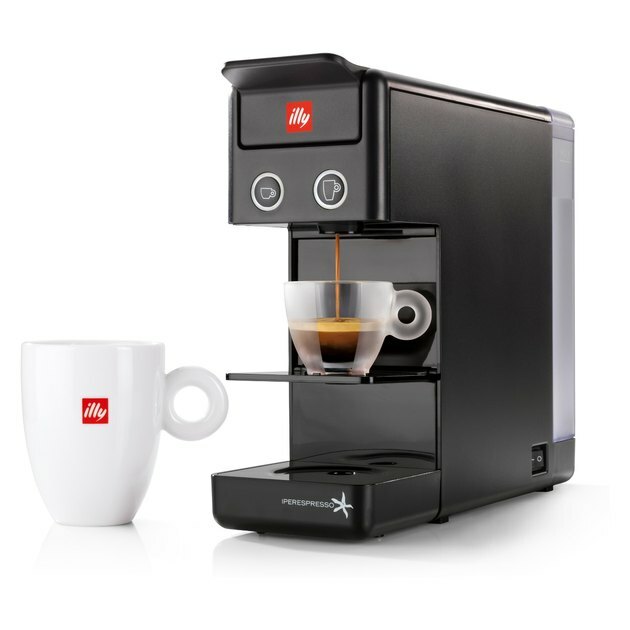 However tall the order, your wish is this coffee maker's command, and all with the touch of a single button. Sometimes, it's simplicity you seek. After all, it's tea — jazzing it up with a fancy brewer might be missing the point. 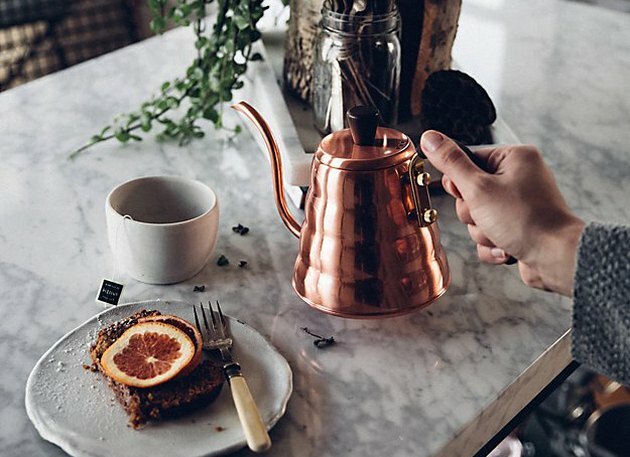 Opt for this sculptural copper tea kettle with wood and brass accents, instead. 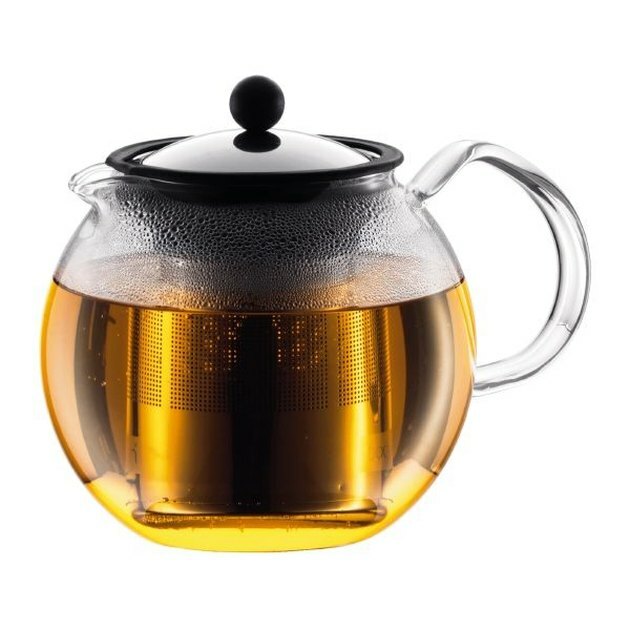 Similar to a French press, this glass teapot has a silicone plunger that gives you more control of the steeping process. Once brewing is complete, you just push down to keep the tea leaves at the bottom of the filter. 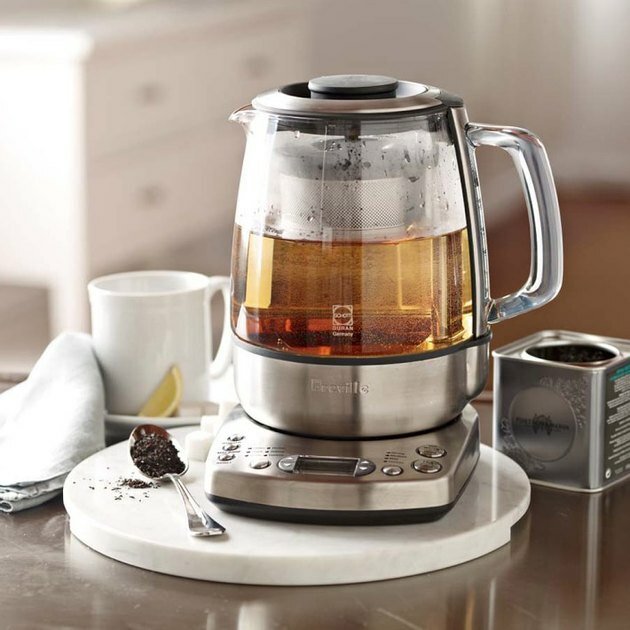 Brewing tea doesn't have to be complicated. With this stainless steel and glass tea maker, the process is simple — and beautiful — meshing perfectly with your midcentury kitchen. 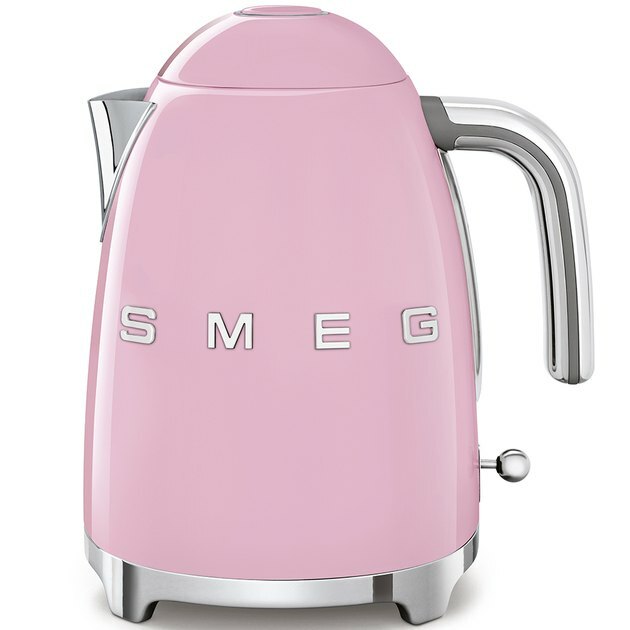 Available in a whole host of playful colors that make us think of ice cream, the retro '50s design of this electric tea kettle will add fun personality to your modern kitchen. 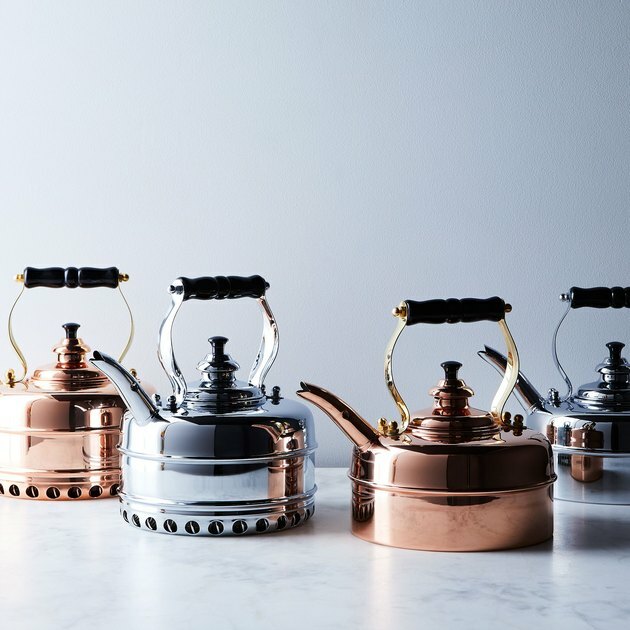 The British know a thing or two about tea, so it's no surprise that this kettle is truly a work of art. Beautifully designed using a traditional hand-spinning technique, this tea connoisseur's must-have comes with a "bird's mouth" spout for an even pour and a hand-turned, solid beechwood handle. What more could you ask for? 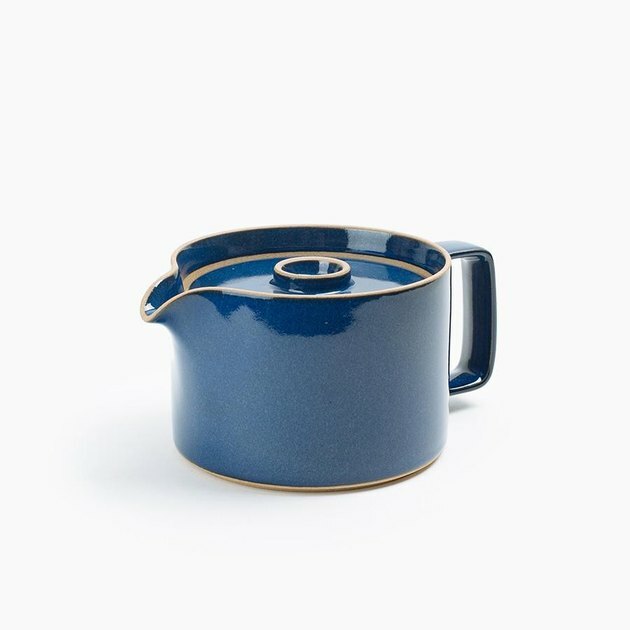 Made in the Hasami, Nagasaki district of Japan — which is well-known for its pottery — this cobalt blue beauty would be the perfect complement to your porcelain tea set.